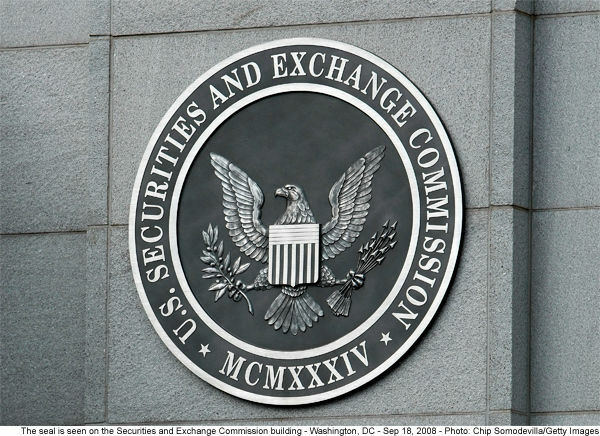 In rushing to get the rule in place, the SEC failed to “determine the likely economic consequences” of the rule and its effect on “efficiency, competition and capital formation” — all of which it must do by law. The message to companies about the past ten years of increasing shareholder power is that shareholders are part of the governance conversation. 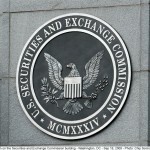 Whether the SEC redoes its analysis and reissues its rule, corporate directors would do well to consider the level of shareholder disappointment that helped create Dodd-Frank and develop more effective board-shareholder engagement to satisfy and encourage long-term investment and participation.